and want to see your staff rewarded? 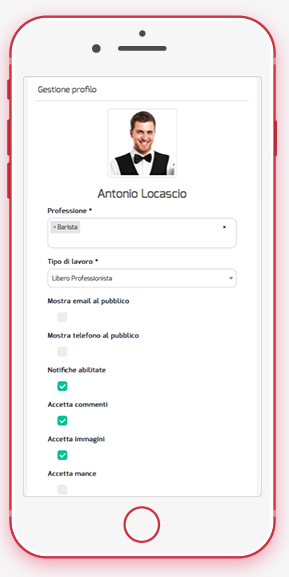 Complete your profile and insert your preferences regarding the service in Hotels, Bars and Restaurants to receive a customised service. Reward the smile of excellent professionals with Like, Superlike & Tips. Only positive votes and comments are allowed, we only care about excellence. 3. Receive a smiley service and be rewarded! 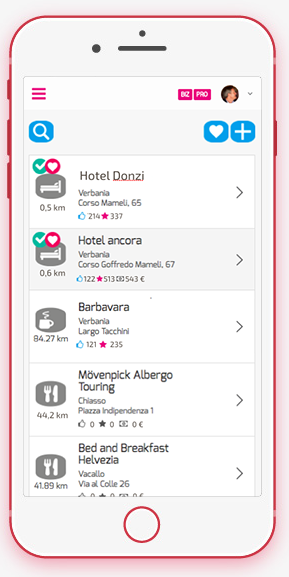 The more you reward, the more you can be rewarded with free stay, dinner or drinks by our partners!And the more you reward, the more your preferences are shown, the better customized service you receive! so VOTE MORE to receive a personalized service wherever you go! Complete your profile with your job title, the business you work for, your CV, skills, hobbies. 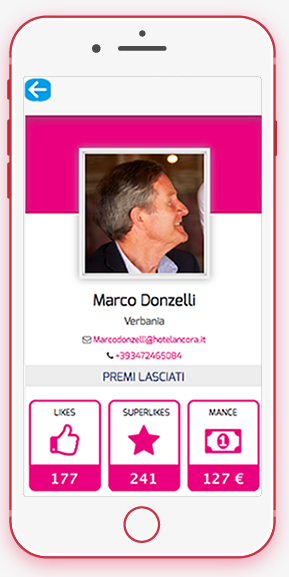 Choose the information you want to publish on your profile and how your guest should reward you: like, superlike, tips, photo, comments. 2. Engage with your clients! 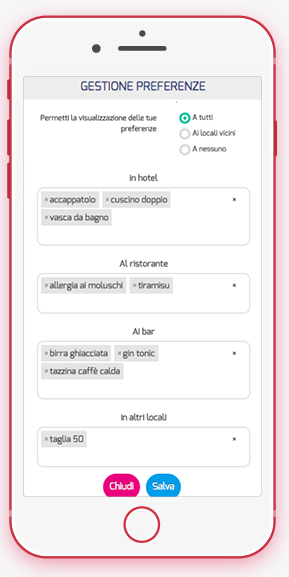 Check your client’s preference and give them a personalized extraordinary nice service! You can see the frequency of voting and leaving tips of your Guests, so you can focus your effort on high-frequency-voting & tipping customer. Ask your customer to give you Likes, Superlikes and Tips! You can do it by sharing the link to your profile or by printing your QR code card! Collect Votes and create your own online reputation! 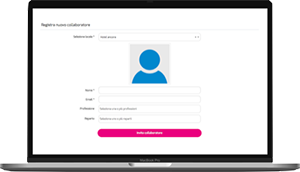 Invite your staff on N4P and link them to your business so that your Guest can vote your staff! Let your customer vote and leave suggestions! Let them know you are using N4P to reward your best employees and to receive private feedback to improve your service! 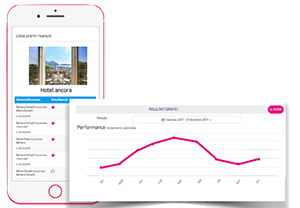 Track the performance of your staff in terms of Likes, superlikes and tips left by tour client! 3. Engage with your Staff! Reward the TOP Employee based on The number of votes received! Only positive votes are allowed, we want to reward merit and improve the climate in your business.